Information and education is power. When parents of troubled teens are armed with information, and they educate themselves in regard to problems and issues related to "troubled teens", they then have options. For a parent of a troubled teenager options are EVERYTHING. 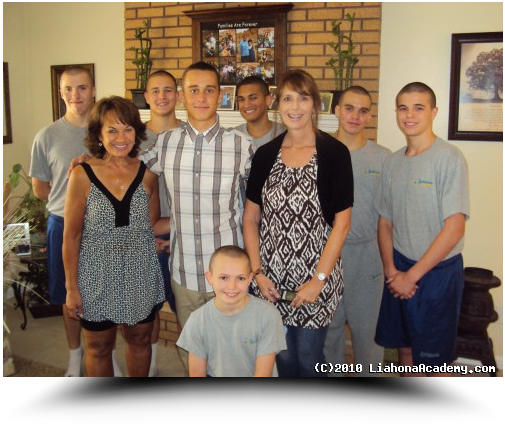 Therefore, Liahona Academy is dedicated to providing articles related to topics regarding "help for troubled teens". Below is the list of articles we have posted, but come back as we will be adding new articles each month. Click on the topic of your choice.